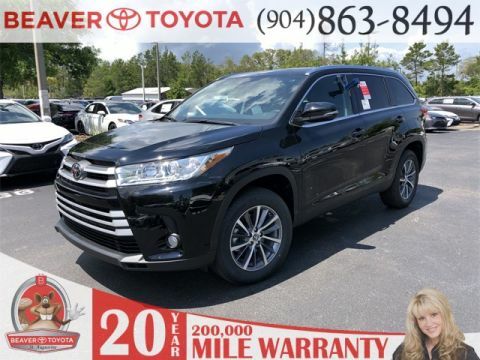 The new Toyota Highlander XLE has arrived at Beaver Toyota St. Augustine. 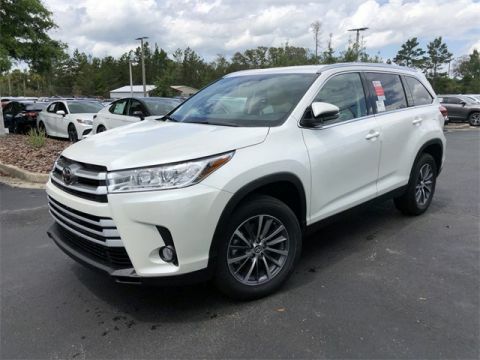 The XLE trim of this three-row SUV includes a blind-spot monitor, navigation system, push-button start, and rear-cross traffic alert. 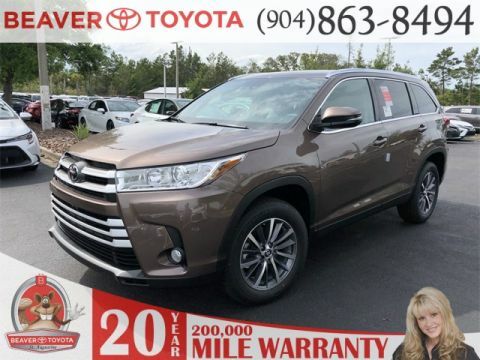 Explore our inventory of the new Highlander XLE today before you bring one home to Palm Coast. 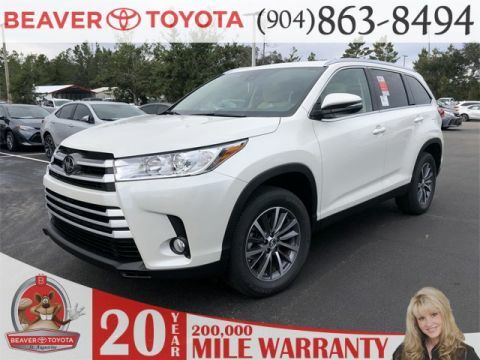 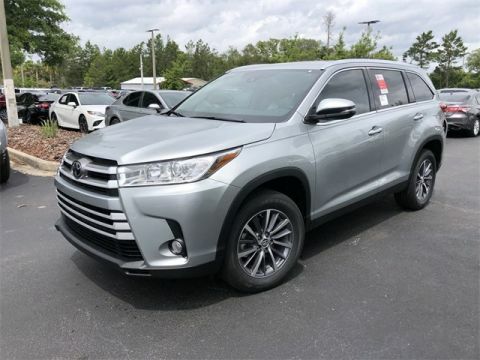 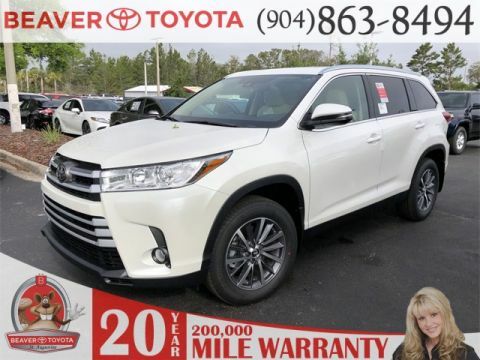 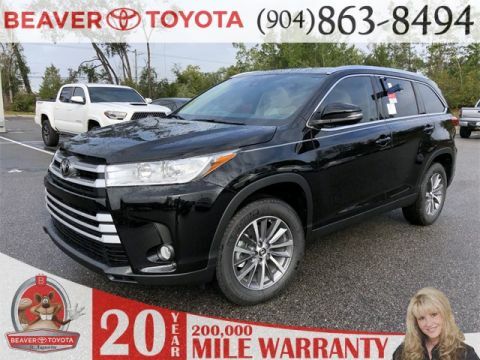 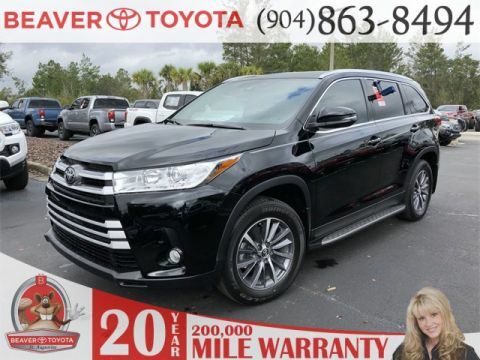 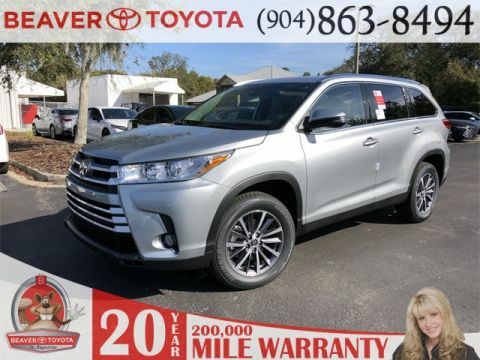 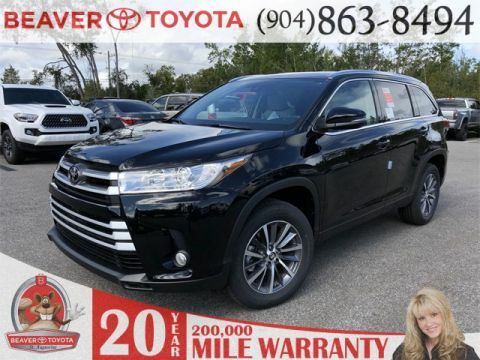 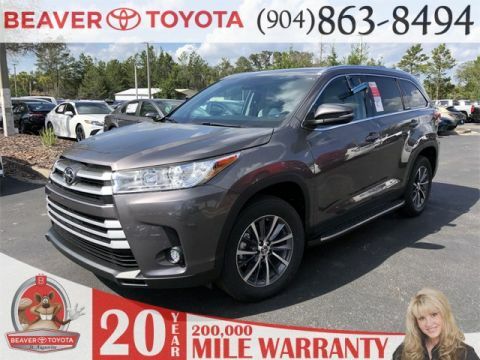 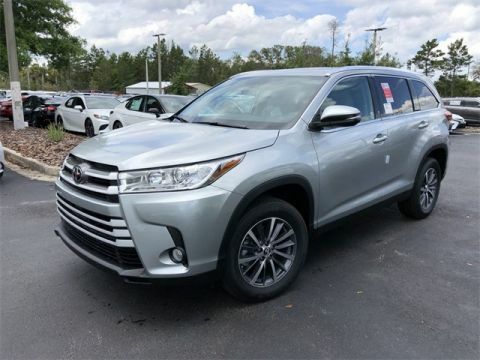 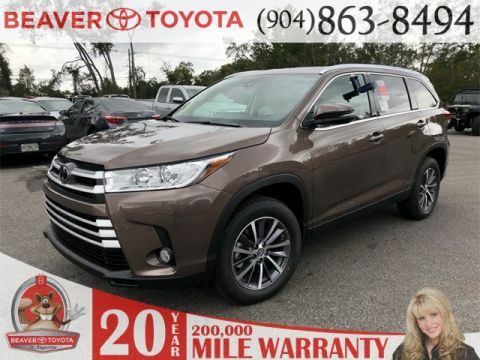 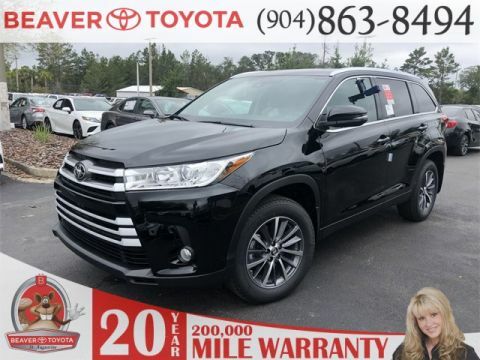 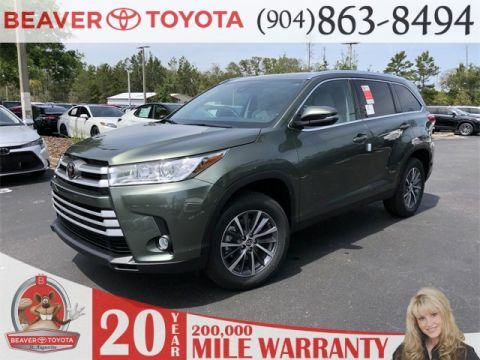 Why Shop for a New Toyota Highlander XLE for Sale at Beaver Toyota St. Augustine? 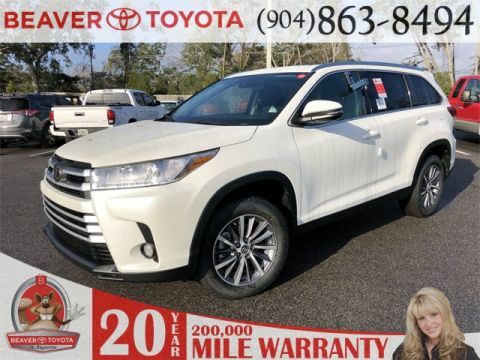 Many shoppers compare the Highlander XLE vs. Limited, and while the XLE starts at a lower price point, the Limited trim includes heated and ventilated front seats, a 12-speaker audio system, and LED running lights. 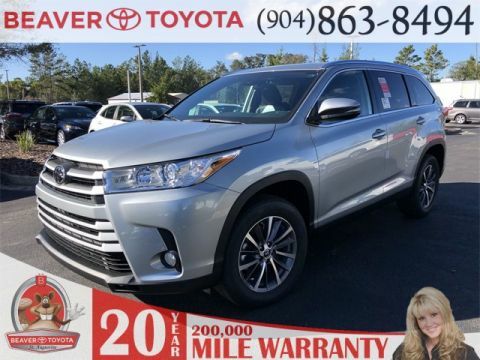 For more information, turn to Beaver Toyota St. Augustine. 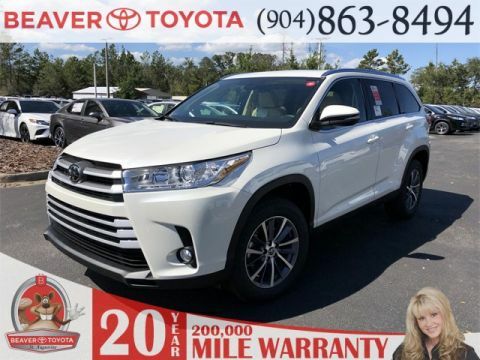 Our sales associates are happy to answer any questions you have, and our service team is able to keep up with routine SUV maintenance. 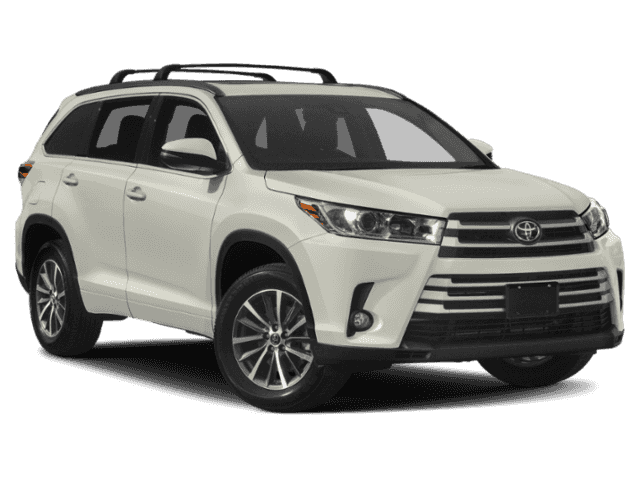 You can even apply for financing online to estimate accurate monthly payments. 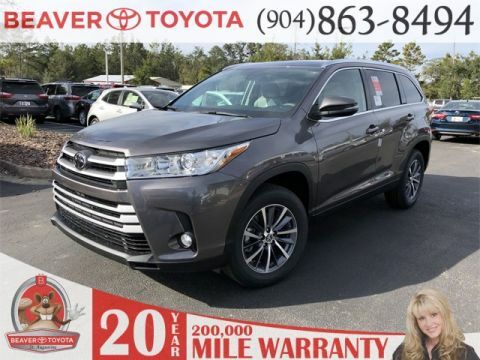 Schedule a test drive today to see how it handles on the streets of St. Augustine.